Young vandals who entered the Wal-Mart stormed in, threw merchandise on the ground and yelled, shoppers told a Times reporter. 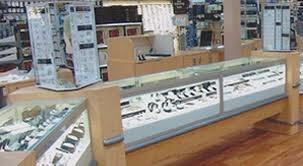 Some tried to break open the jewelry glass displays. Oh, those evil jewelry cases.